Do not hesitate to contact us for a booking inquiry, questions and/or requests. 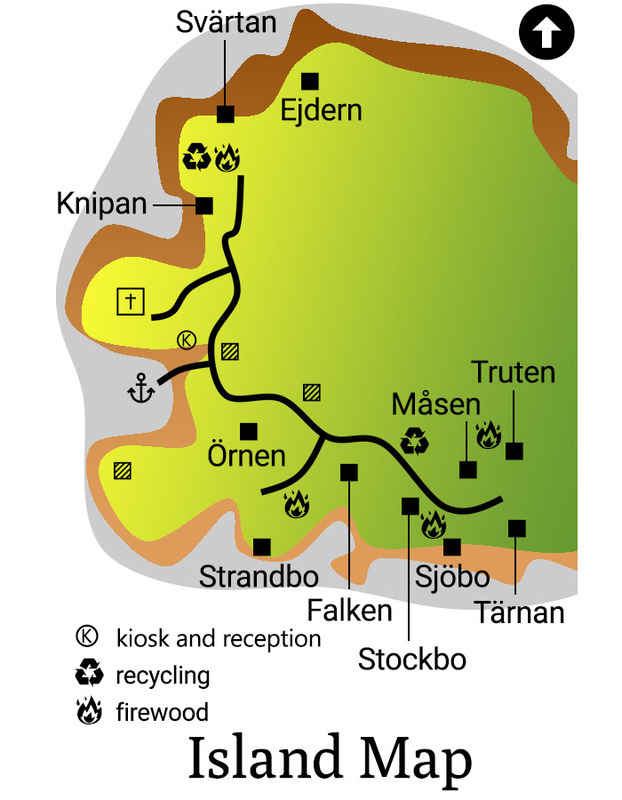 The Finnish sauna tradition has a long history and sauna place an important part of the Finnish lifestyle and wellbeing. 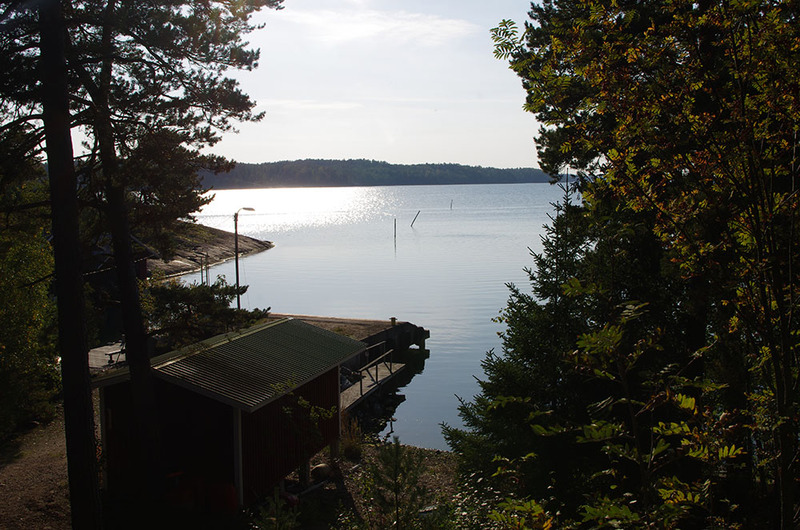 In Björkholm we have a big sauna close to the harbour that can be used for groups up to 20 people. Come and enjoy the steaming heat after a day outdoors. 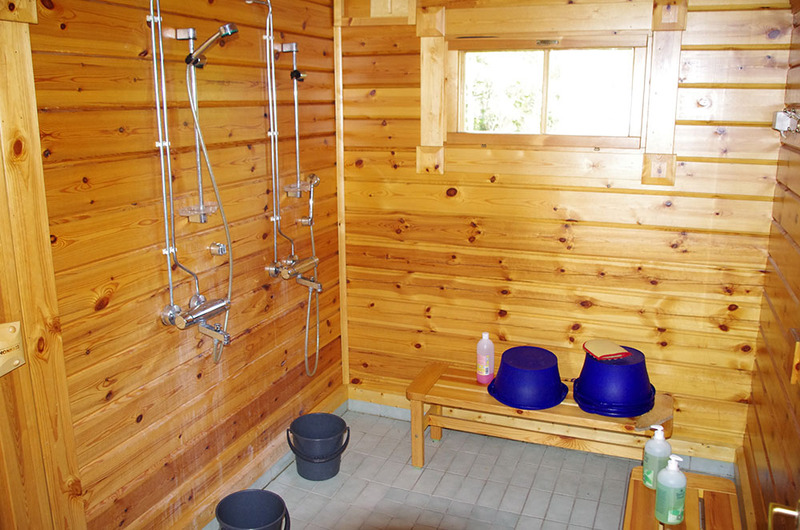 The sauna facilities include a terrace for cooling down and a cozy room relaxing after the sauna session. 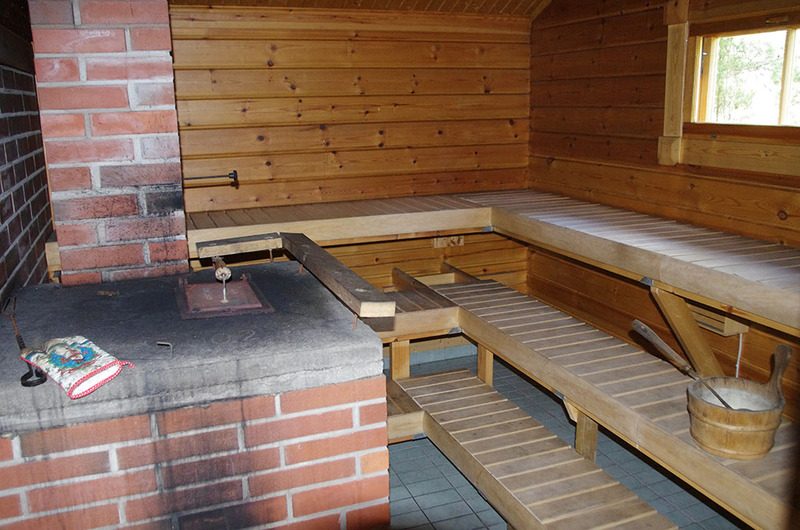 Our sauna room is equipped with a couch, seats and a kitchen corner. 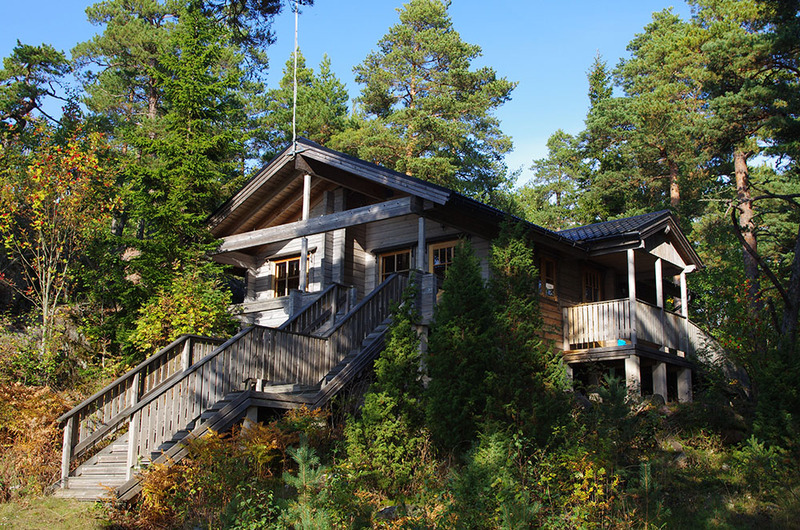 We can organize a traditional Finnish bridal sauna with spells for bachelorette parties or you can combine our other activities with a refreshing sauna day. Possibility to book a hot tub on request. We can offer a combination of services and activities. Please contact us for a suitable price quotation for your wishes.